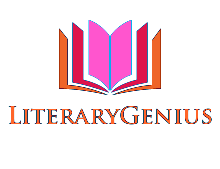 Welcome to Literarygenius.yn.lt. LiteraryGenius is a trademark of the DW-Studios Mobile. Copyright © 2015-Infinity. DW-Studios Mobile.